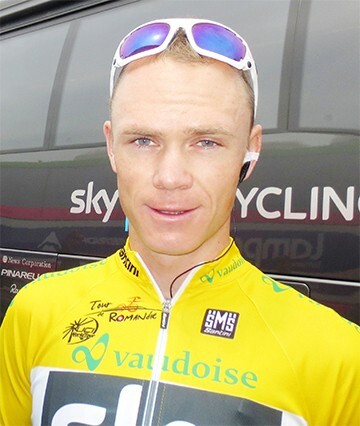 LONDON, (Reuters) – French great Bernard Hinault believes Chris Froome could target a sweep of all three Grand Tours next year — a feat previously assumed to be mission impossible in cycling. On Sunday Team Sky rider Froome was confirmed as the winner of the Vuelta — reckoned to be tougher this year than the Giro d’Italia and Tour de France — becoming the first Briton to complete the race in the red jersey. “I’m not going to hold my breath,” Froome said when asked whether he might make the shortlist for the BBC’s prestigiousSports Personality having been overlooked last year.